I got curious the other day about what other resources are out there in the blogging world for us goat folks. These are several of the best ones I found, with a bit of information about each of them. Please let me know how you like them. And also please tell me if you know of others. This is the brainchild of Kate Myers and Amy (no last name listed). 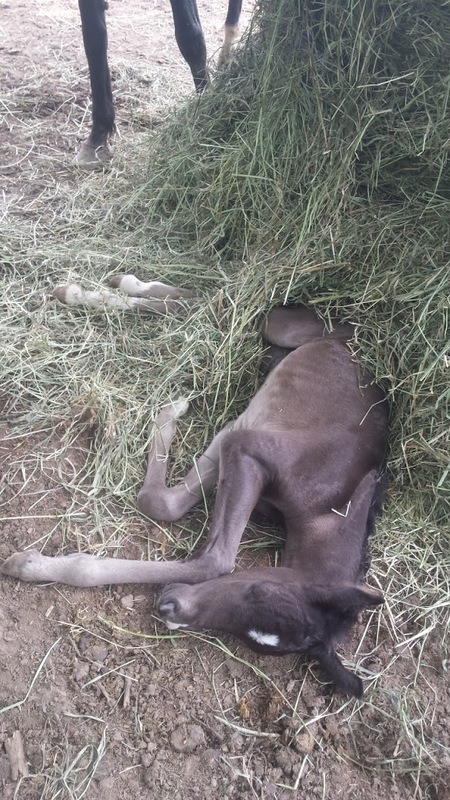 Their blog covers all sorts of homestead topics, including some good posts on goat care. 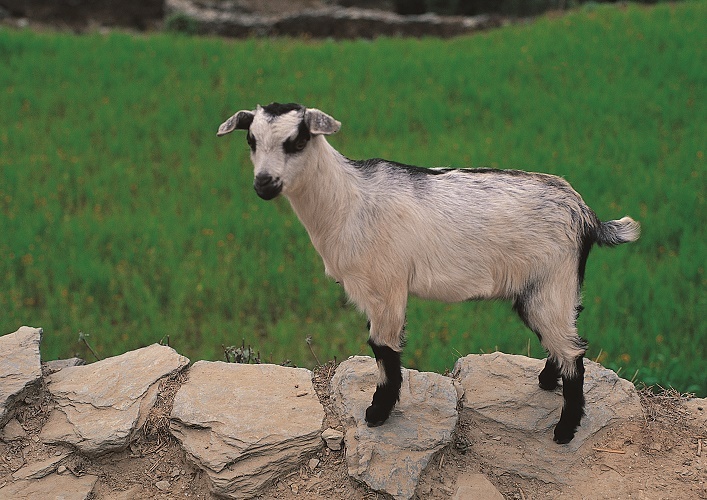 This post about natural goat care resources in particular caught my eye. 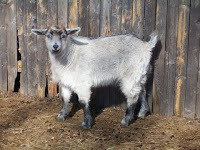 Caitlyn’s blog covers goat care as well as many other aspects of homesteading. She also offers private consulting. Caitlyn had an excellent review of Pat Coleby’s book Natural Goat Care. This is a really neat blog. 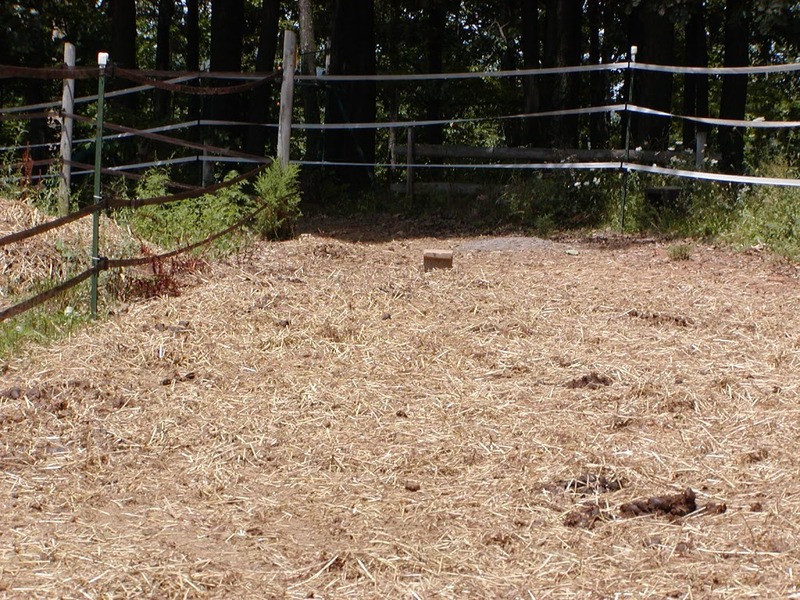 Leigh and Dan’s blog covers all aspects of homesteading, including – of course – goats! She has numerous posts about goat feeding and goat care. Just use the search tool. This website is a multi-purpose resource for country living enthusiasts. While I only found one post dedicated to goat care, there were enough valuable general resources listed that it’s worth a look. 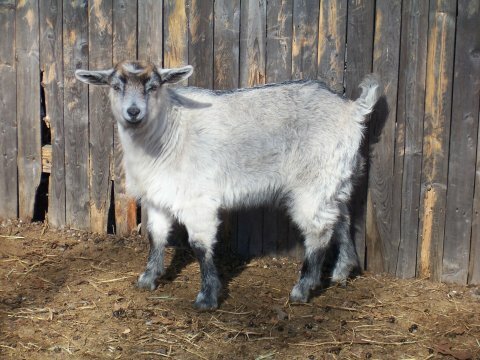 Please comment with any other blogs you have found useful for natural goat keeping. Now go out and make it the best goat day ever!